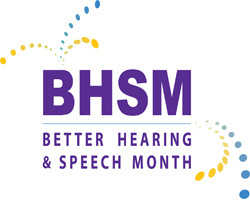 FREE 30 minute consultation will be given away weekly during BHSM! Need enter only once for all drawings. Winner will be announced on the Facebook Page (Like us!!) and contacted via e-mail.